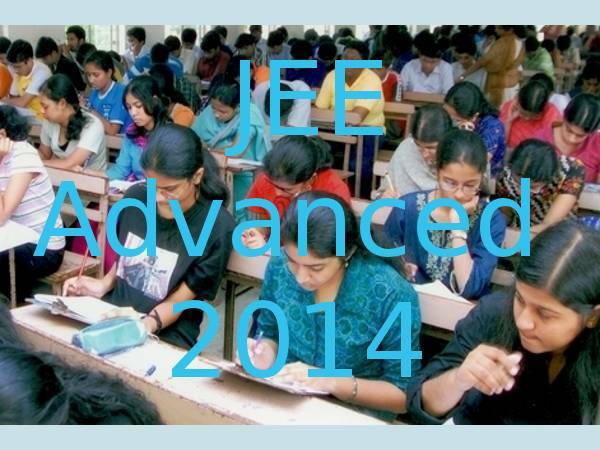 The 2nd round seats allotment of the JEE Advanced 2014 will be announced on July 7. 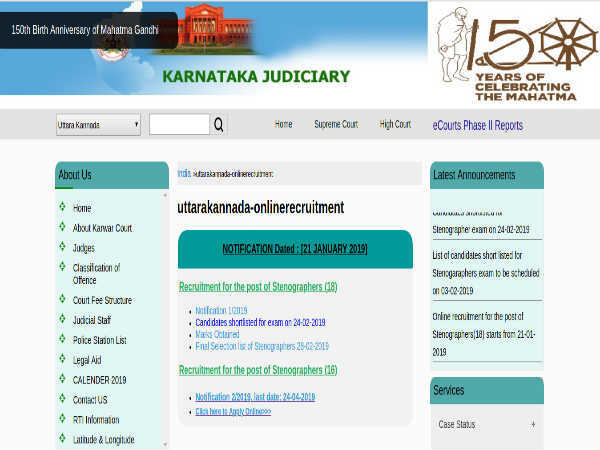 Candidates are advised to visit the JEE Advanced 2014 website to check their allotted college. According to sources, 650 seats were left vacant. Out of 9,711, 9,061 students have accepted admissions in the allotted colleges. A total pf 27,151 students, who took the test. 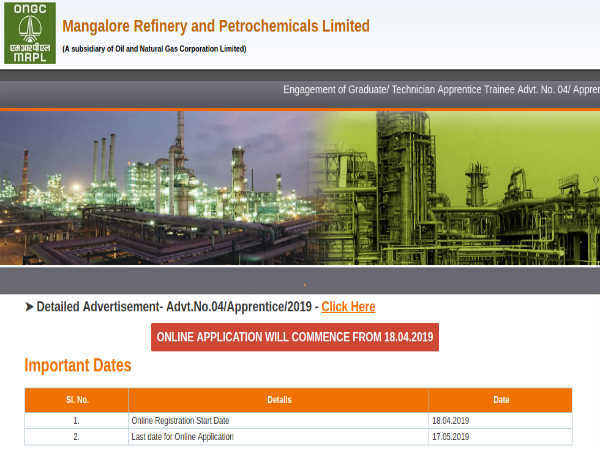 Some report says that usually reserved category seats will remain vacant, but for this year general category seats are lying vacant. The 3rd / last round of seat allotment / online counselling will be held form July 11. IIT Bombay to be the top choice for the students. Out of 100, 58 top rankers have chosen seats in IIT Bombay. The students who have allotted seats in the colleges have to pay the fee within July 11.